You’ve just tied the knot and have entered the wedding reception hall. In just a few minutes it will be time for the two of you to share your first dance as man and wife. You’ll be under the spotlight in front of friends and family. Whether you have two left feet or you can bust a move or two, you’re nervous. We understand. 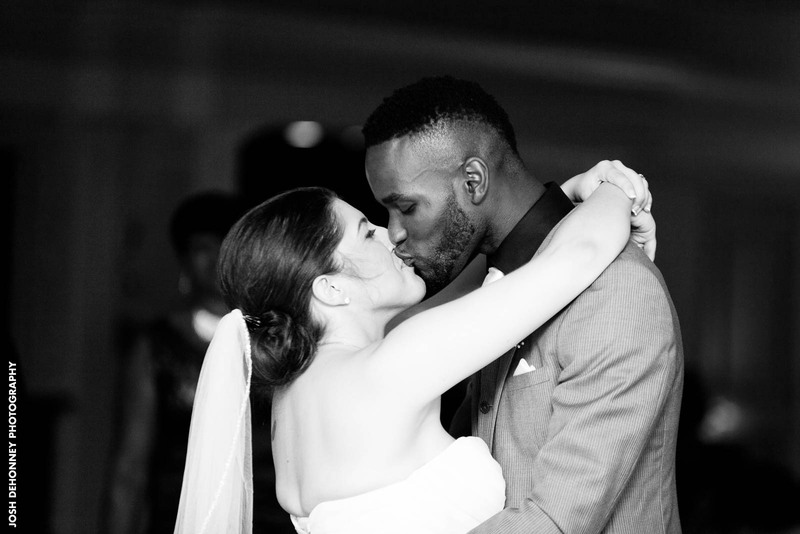 We’ve witnessed a lot of couples in the same position, but when they get out on that dance floor, all that seems to matter is them, the music, and the love they share. 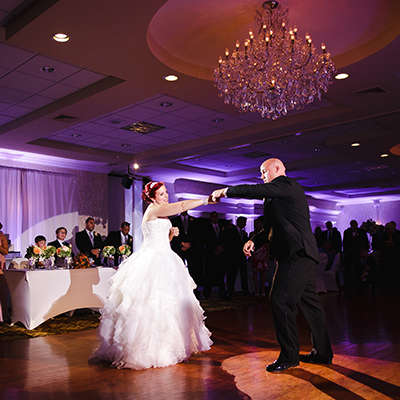 But, to give you a few pointers, here’s some advice on how to make your first dance one to remember. 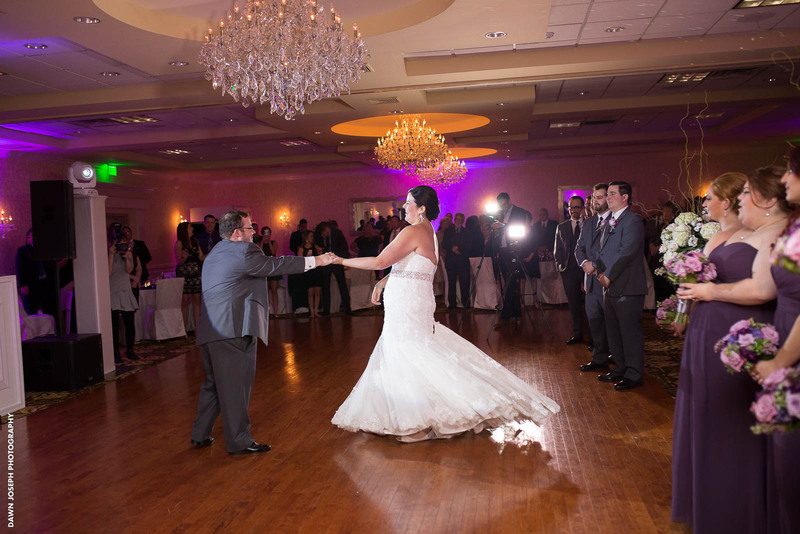 You don’t want your first dance to seem over-rehearsed, but you also don’t want to get out there and make a complete fool of yourself, so practicing is a good idea. 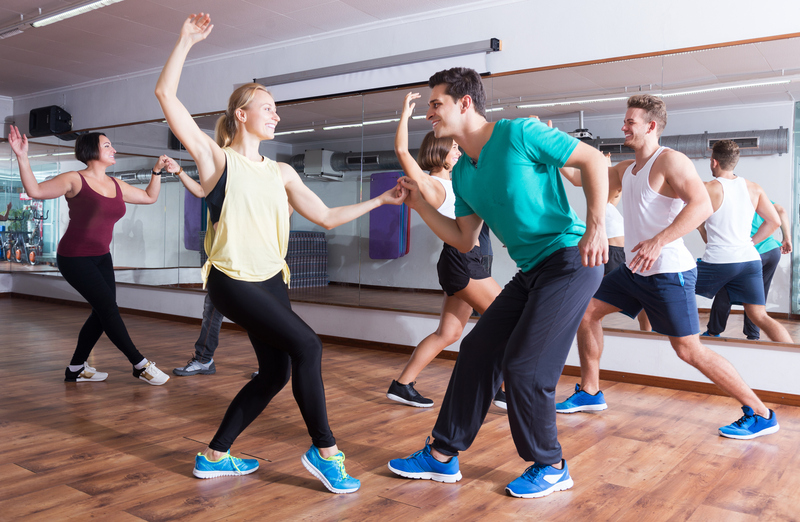 Whether you take dance lessons or you just try a few moves in your living room, it can get you more comfortable with the idea of cutting a rug. The music can make a world of difference in how well your dance turns out. Choose a song that means something special to both of you. Whether it be a slow ballad or an up-tempo song, be sure it’s a song that reflects your love and inspires you to move. 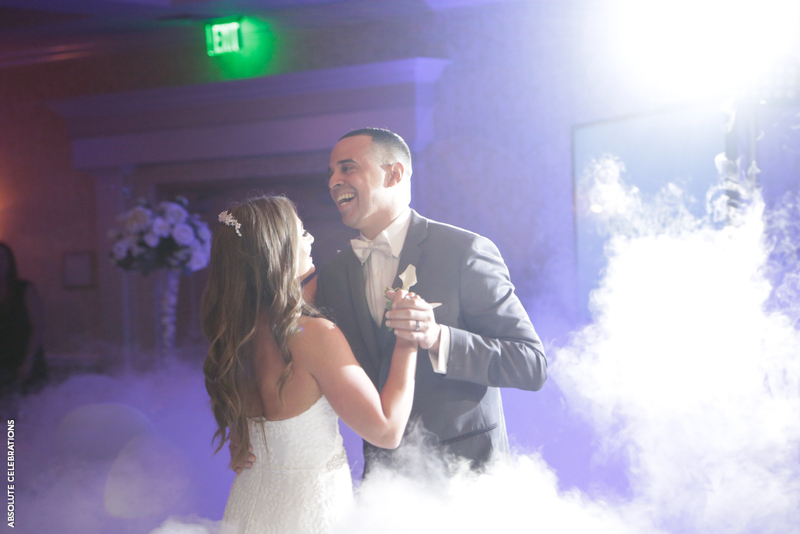 If you really want to make your first dance memorable, the right special effects can go a long way. 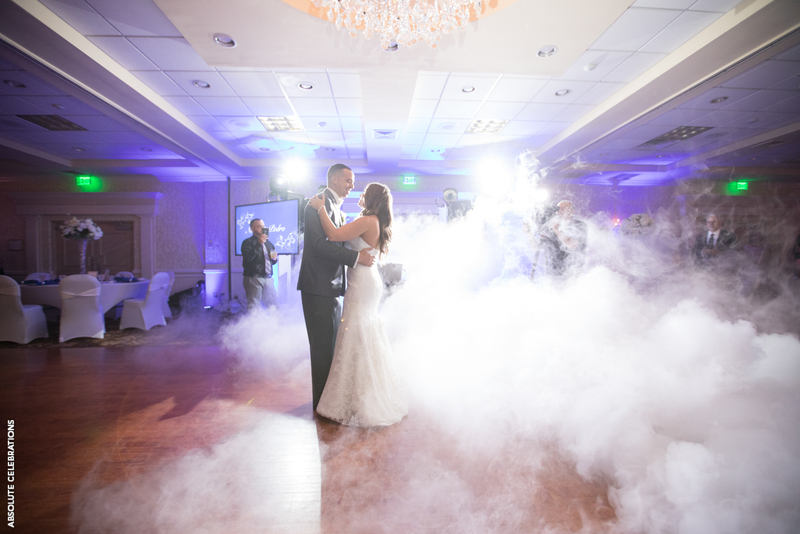 Ask our wedding specialists about offers on our smoke or sparkler machine for a magical effect your guests will always remember. If there’s one bit of advice we could give our couples about anything on their wedding day, it would be to go with the flow. The same goes for your first dance. If you get too stressed out by what could go wrong and how well it looks to others, you miss out on the meaning and true essence of it all. 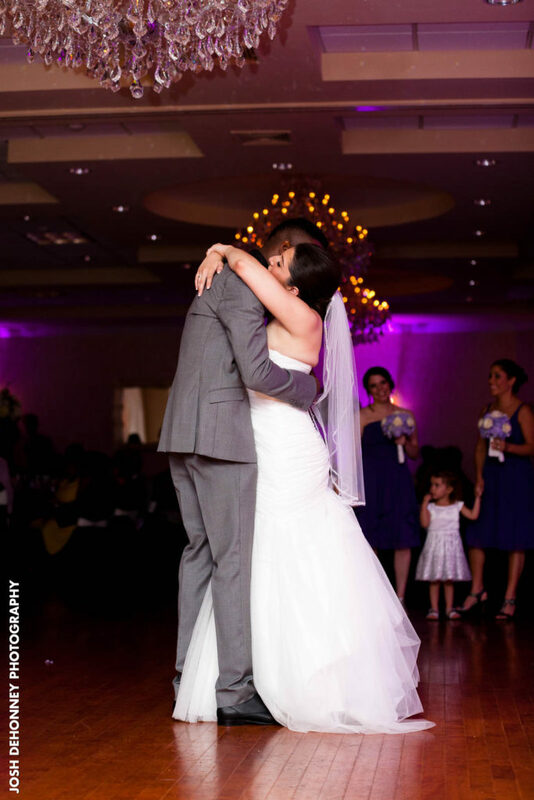 Just hold on tight to your spouse and dance as if only the two of you were there. Although you’re probably still a bit anxious about that first dance at your wedding, hopefully, we’ve given you some good pointers. If you practice a bit, choose a song that’s meaningful, throw in a few special effects, and just go with the flow, chance are, your first dance will be remembered for years to come.